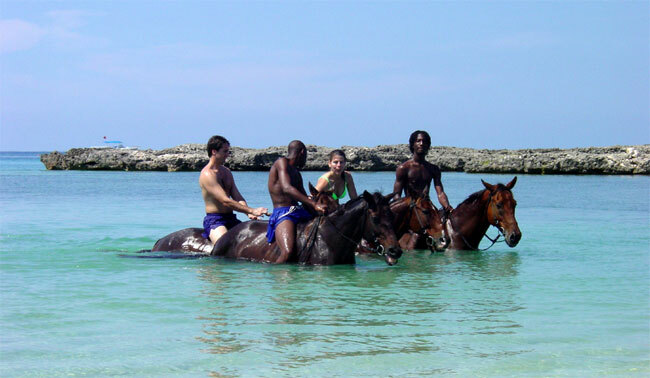 Reserve 10 riders or more and you tour FREE as the Group Leader!! 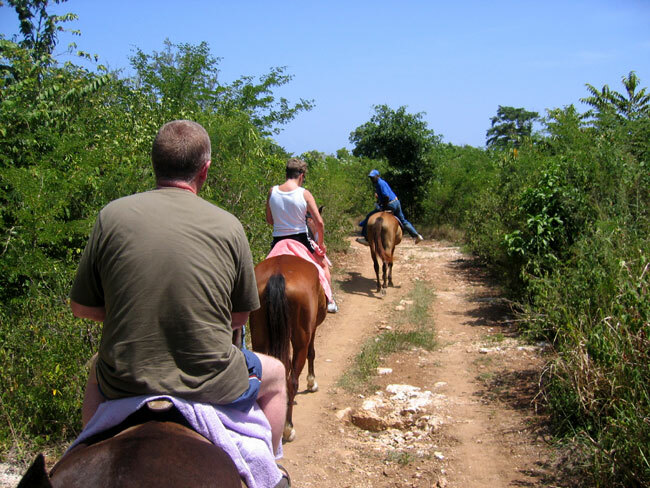 Horseback Riding in Ocho Rios is an incredible adventure for both experienced and beginner riders. 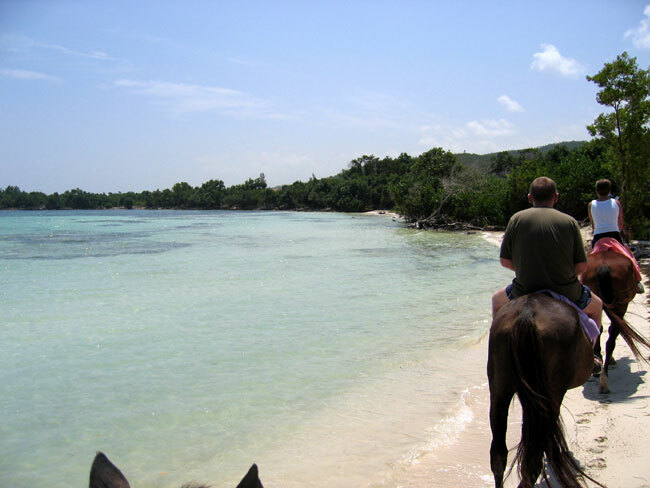 Experience the thrill of riding a beautiful horse through the countryside and down to a magnificent beach, where your dream of riding a horse into the sea becomes a reality. 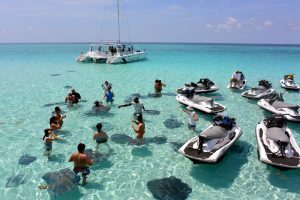 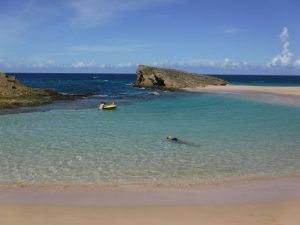 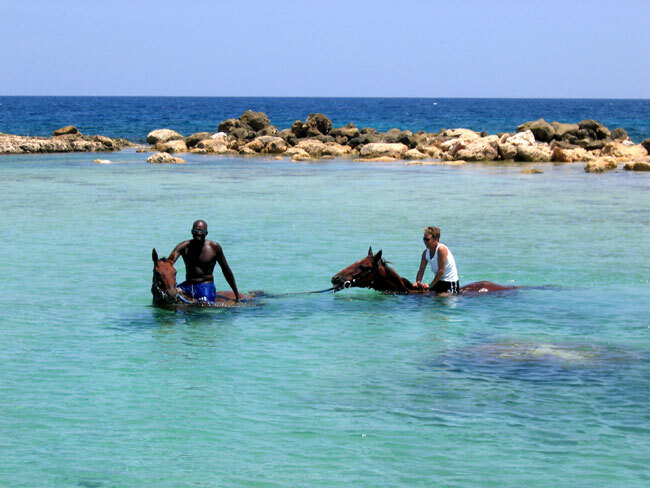 From your Ocho Rios cruise ship port our guides will be waiting to organize you into an air conditioned van for the approximately one hour tour to our stables. 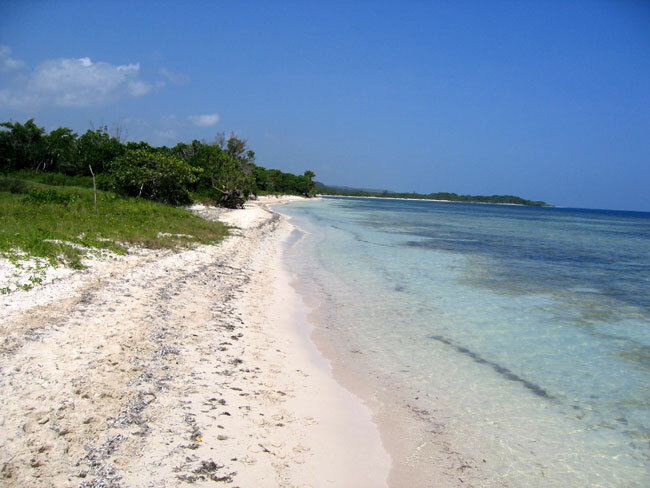 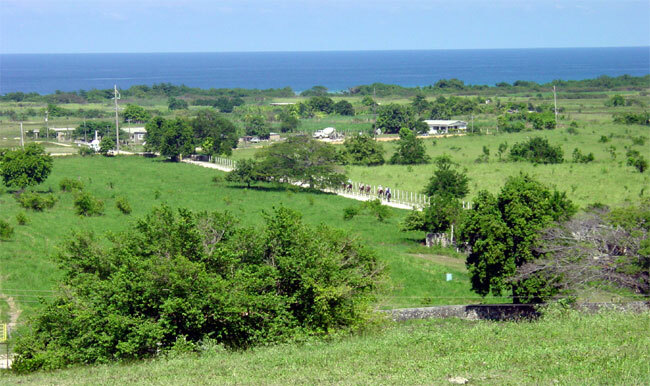 This drive will take you along Jamaica’s scenic northern coast and gives you a great opportunity to take in Jamaica first hand. 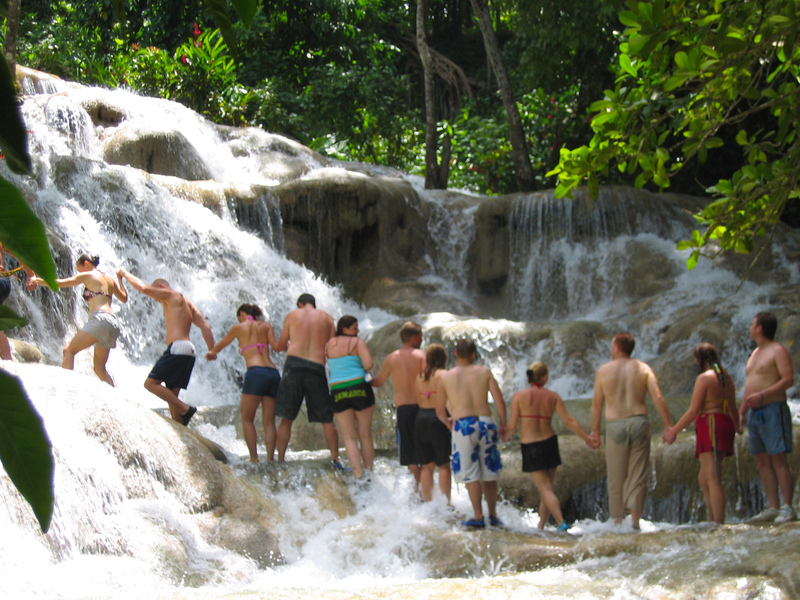 Be sure to bring along your camera to capture all of the sights of your exiting adventure. 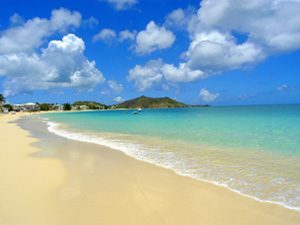 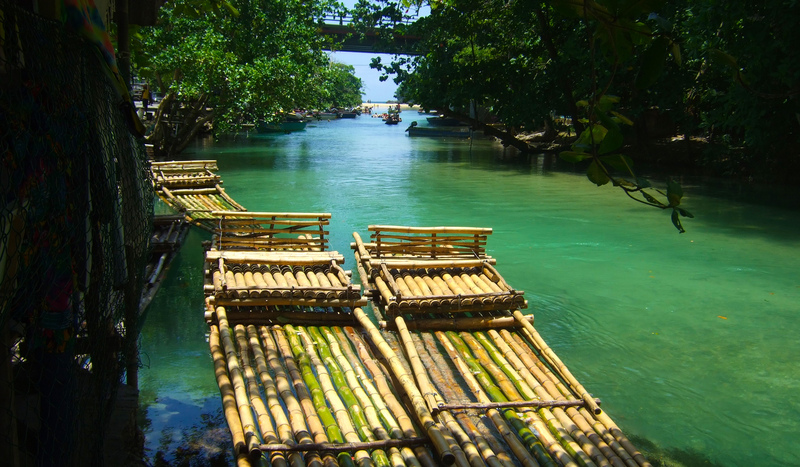 Your transportation guide will be happy to tell you about the areas you are driving through and introduce you to Jamaica. 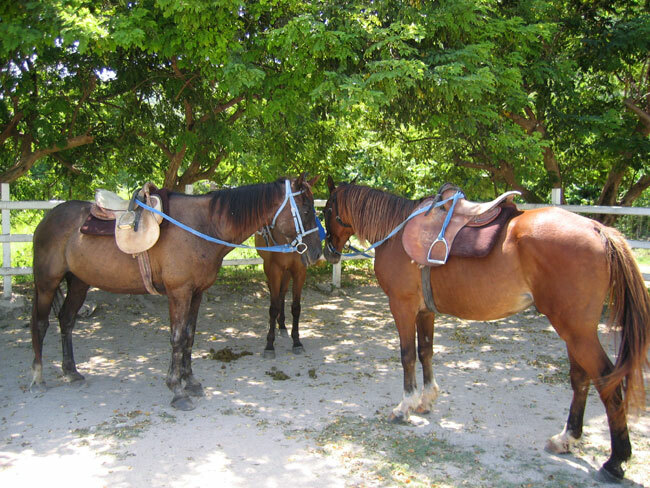 Upon arrival to the stables you will be met by your friendly, accomplished and trained guides who will match you with a horse to suit your riding experience. 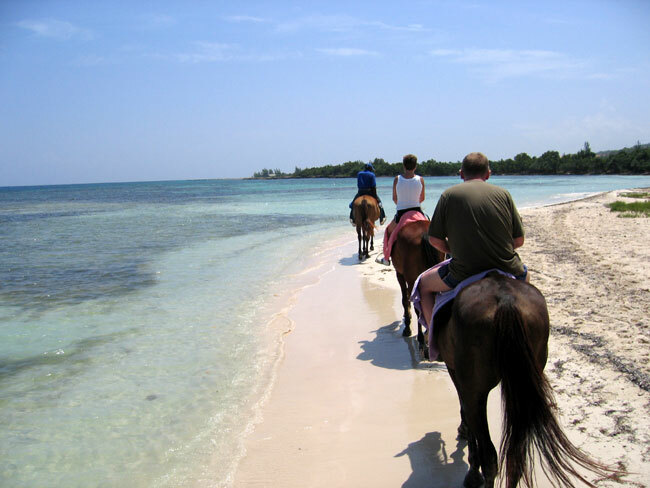 This Jamaica Horseback Riding Adventure is ideal for couples, families, and perfect for beginners as well as experienced riders. 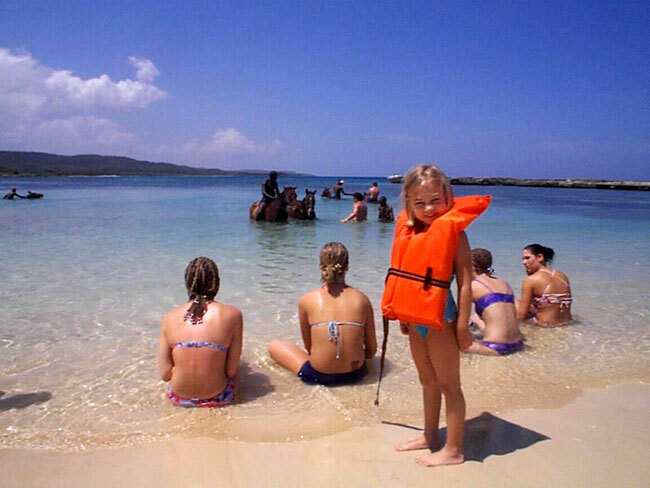 Your safety and security is the number one goal of your professional guides. 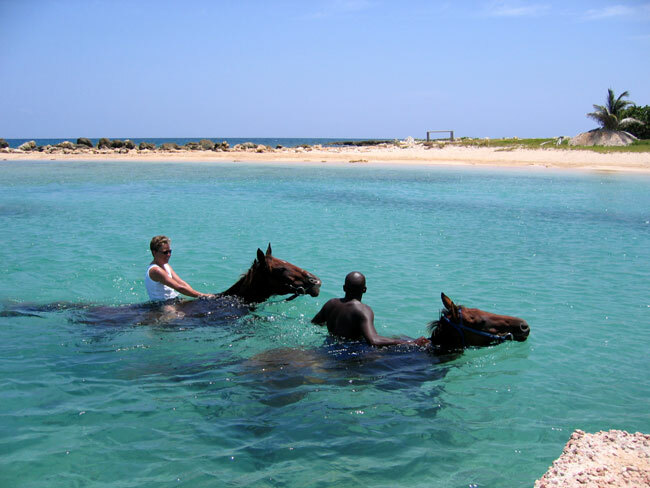 They will ensure you feel comfortable and confident at all times. 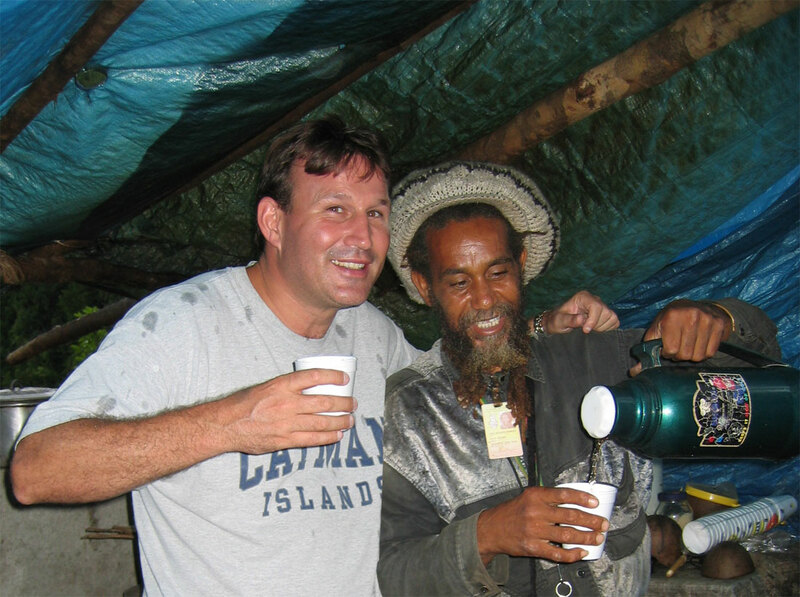 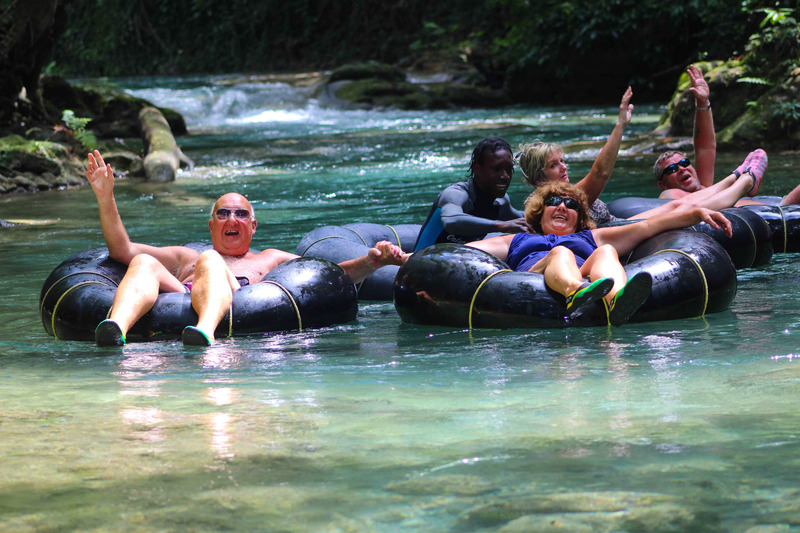 Your knowledgeable guides with give you a constant narration of the scenery and area, telling the story of Jamaica along the way. 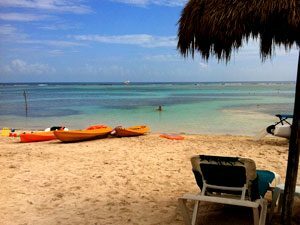 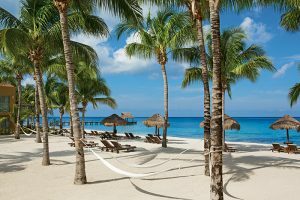 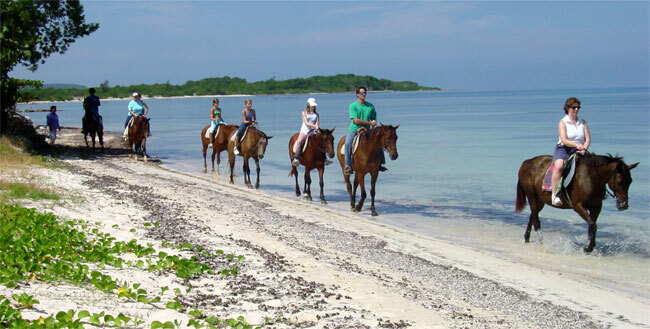 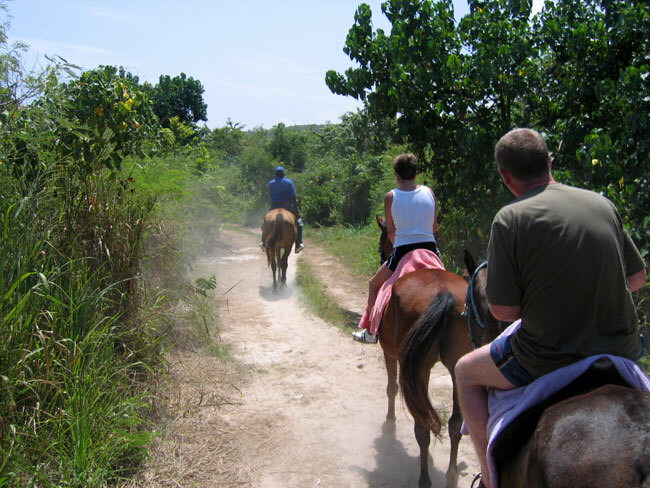 Your Ocho Rios Jamaica Horseback Riding tour is very relaxing and will lead you past sugar cane field, a wonderful variety of trees and plant life, as you wind your way through trails leading to the sand and sea. 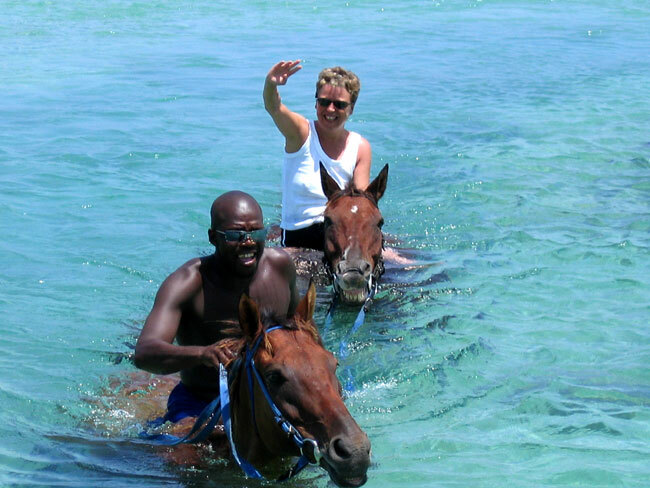 Your ride is two hours long and ends back at the stables country estate where you can take in beautiful pimento trees, bougainvillea and fishtail palms as you enjoy a refreshing drink in the gazebo prior to boarding your return trip to your cruise ship port. 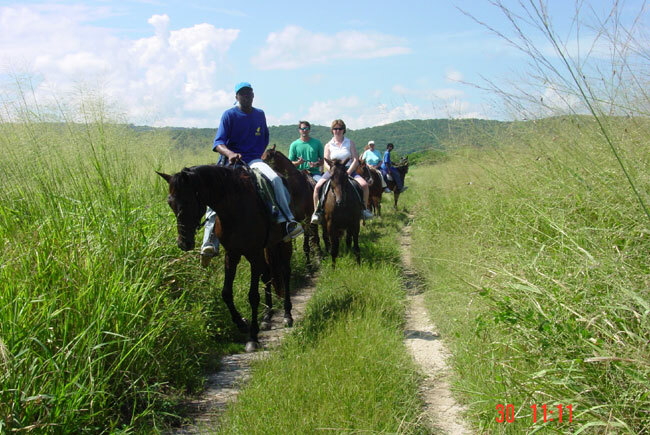 For more experienced riders or those beginners wanting a more exclusive ride we can offer PRIVATE RIDES which take you up into the beautiful hillside where you may ride to the level of your experience. 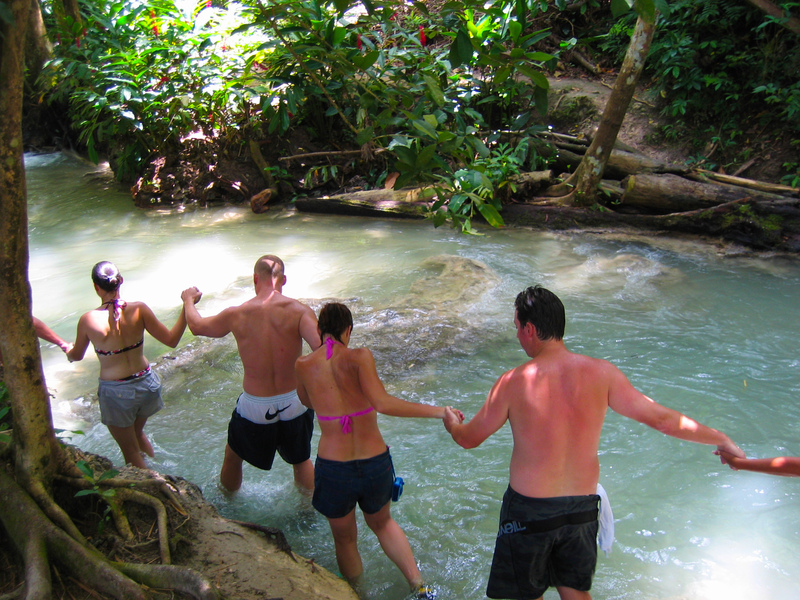 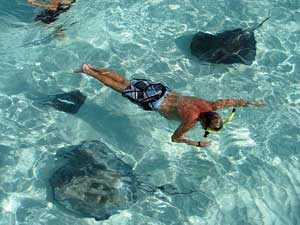 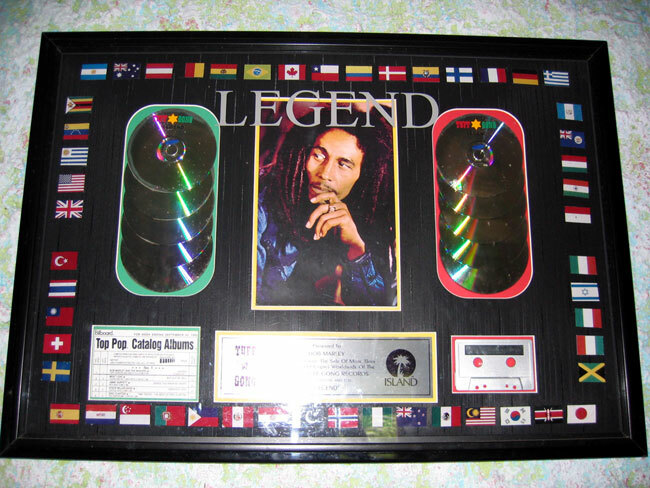 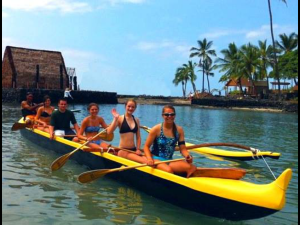 This private option is very popular and guarantees its just you and your professional guide. 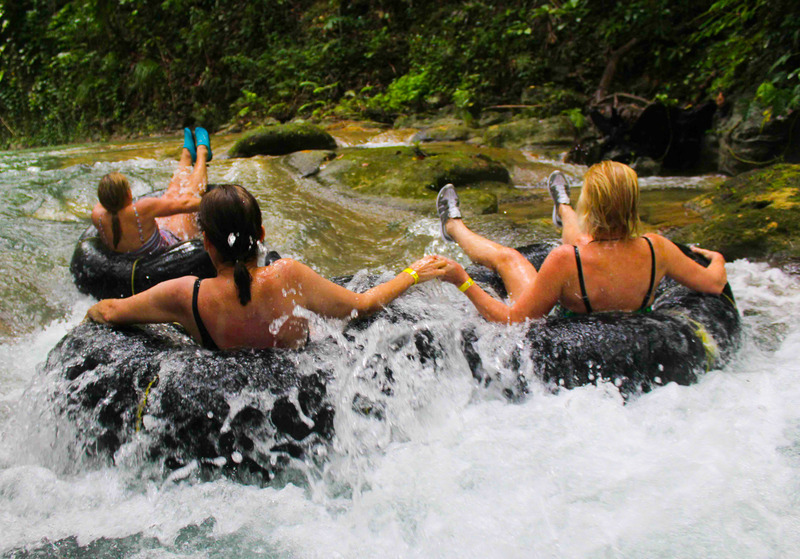 This option does have a 2 person minimum. 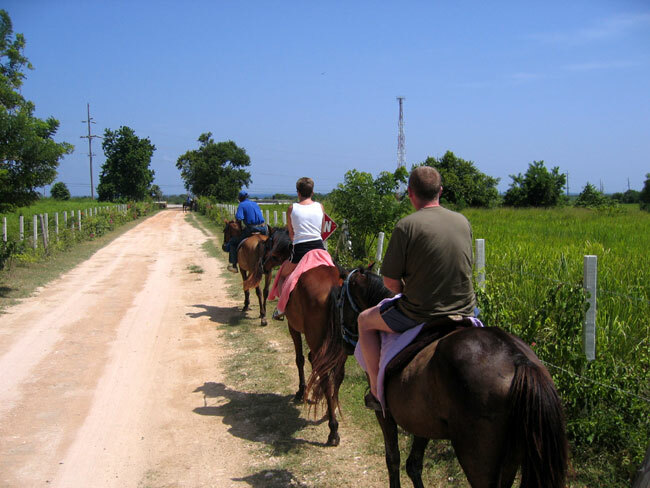 Though the stable cares for up to 30 horses the average number per trip is usually 10 to 15 or less depending on your date. 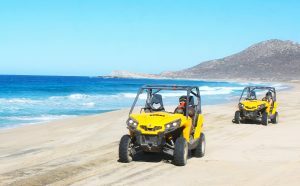 The minimum age for this tour is 5 years old and riders weight limit is restricted to 250lbs. 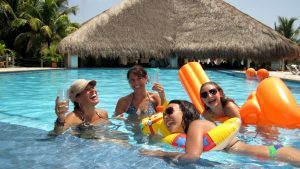 Be sure to reserve you space early and capture a memory of a lifetime. 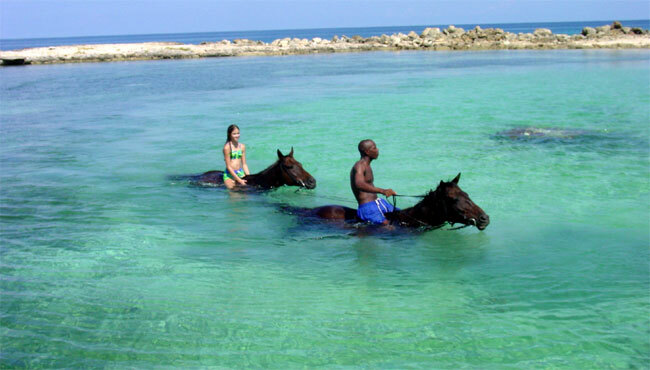 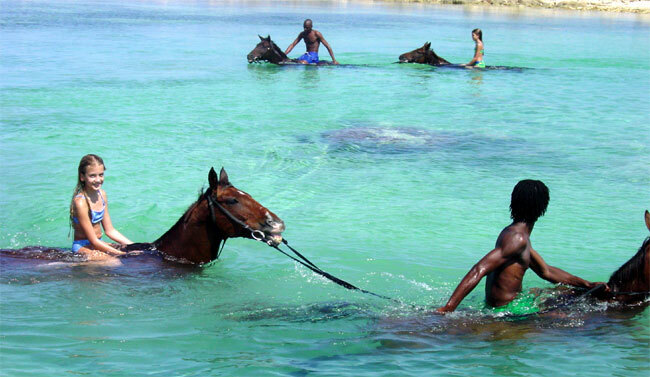 Horseback riding in Jamaica does not get any better than this. 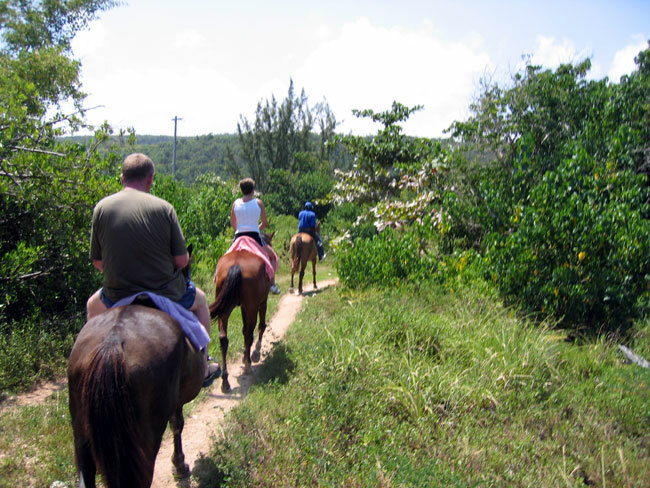 Whether it is a group ride, or a special private ride you are sure to have a wonderful experience on our Ocho Rios Horseback Riding Excursion. 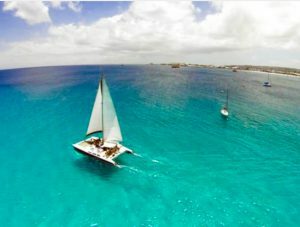 Book now while space allows. 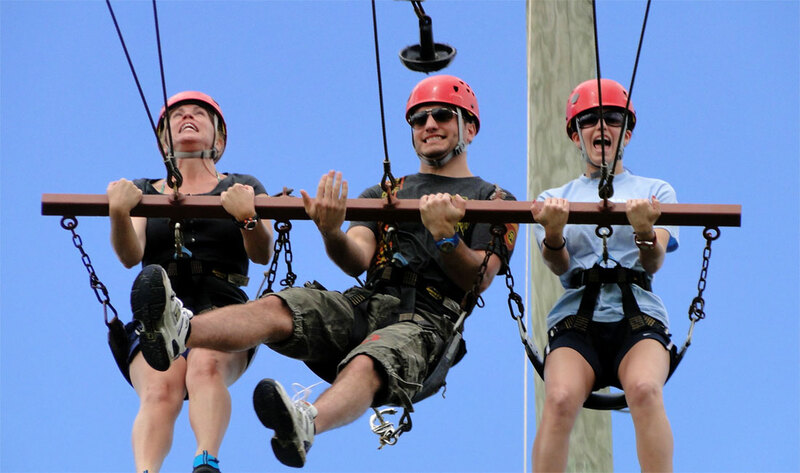 This tour is not suitable for people with allergies, physical challenges, special needs or expectant mothers.